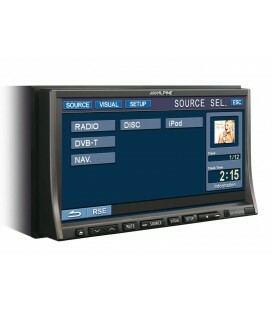 Your music and video library on the road. 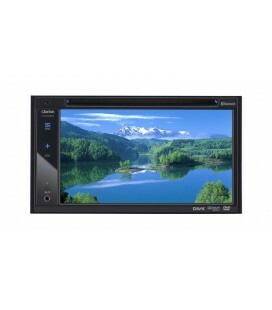 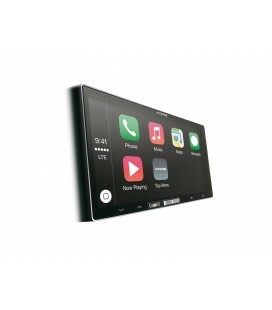 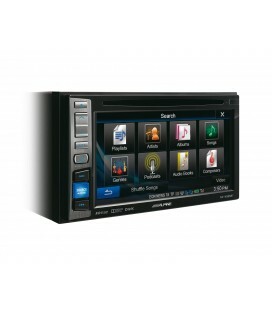 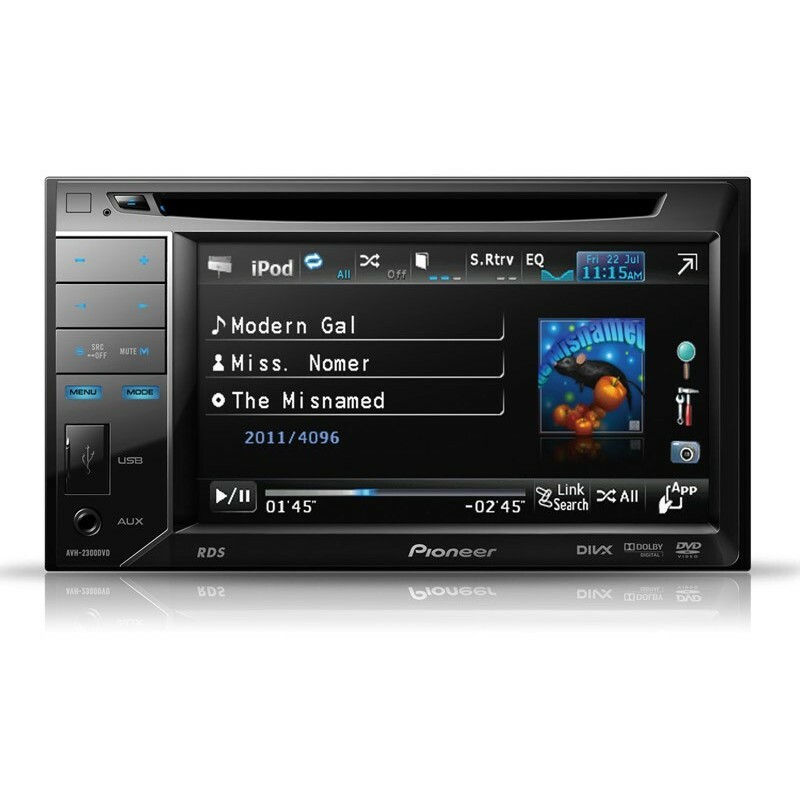 The AVH-2300DVD is your in-car solution for plenty of AV options on a 5.8touch screen in your dashboard (requires 2-DIN slot). 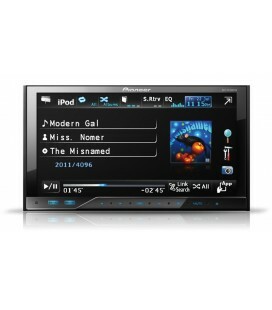 Enjoy your music and film collection in almost every popular format, including CD, DVD, MP3, WMA, AAC, JPEG and DivX. 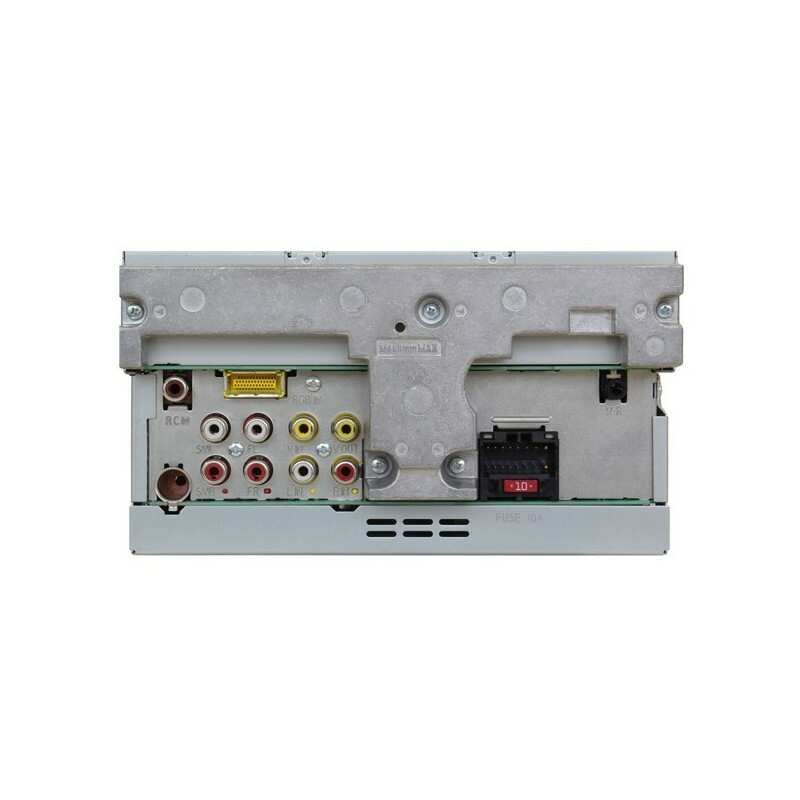 On the front panel, you'll find an auxiliary input and a USB input so you can easily connect your iPod, iPhone (requires optional cable) or other device. 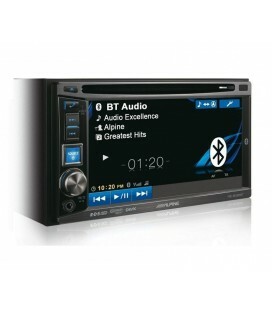 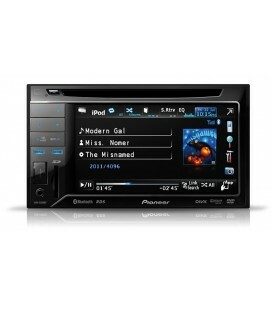 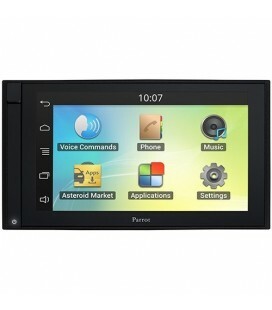 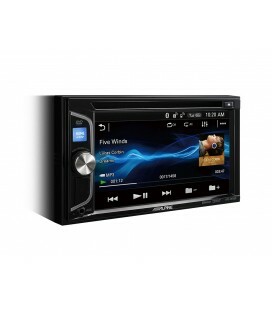 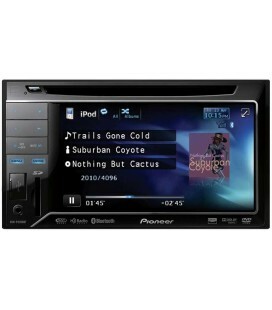 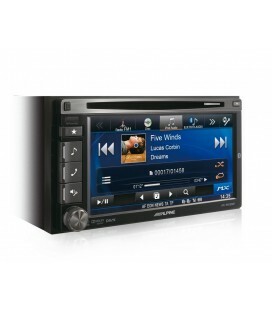 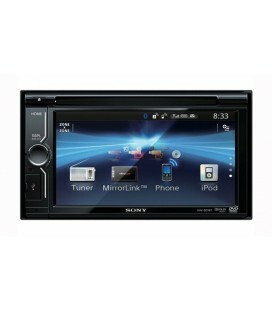 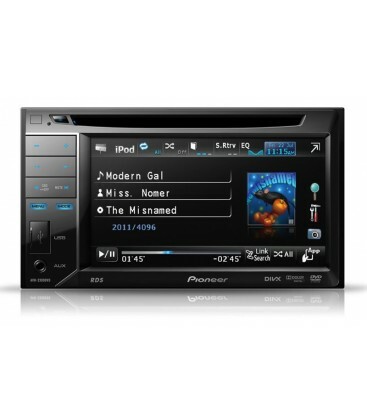 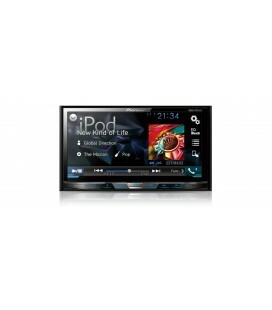 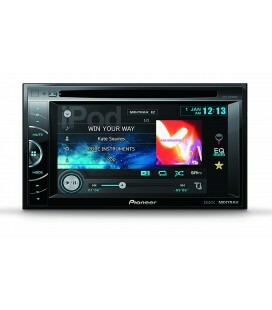 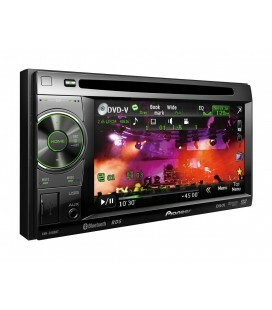 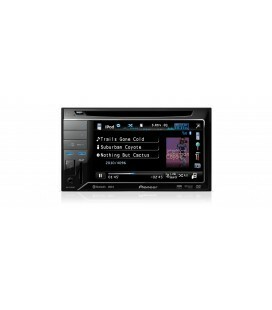 This multimedia centre has 2 RCA pre-outs, so you can boost your in-car set-up with additional amps, subs and speakers. 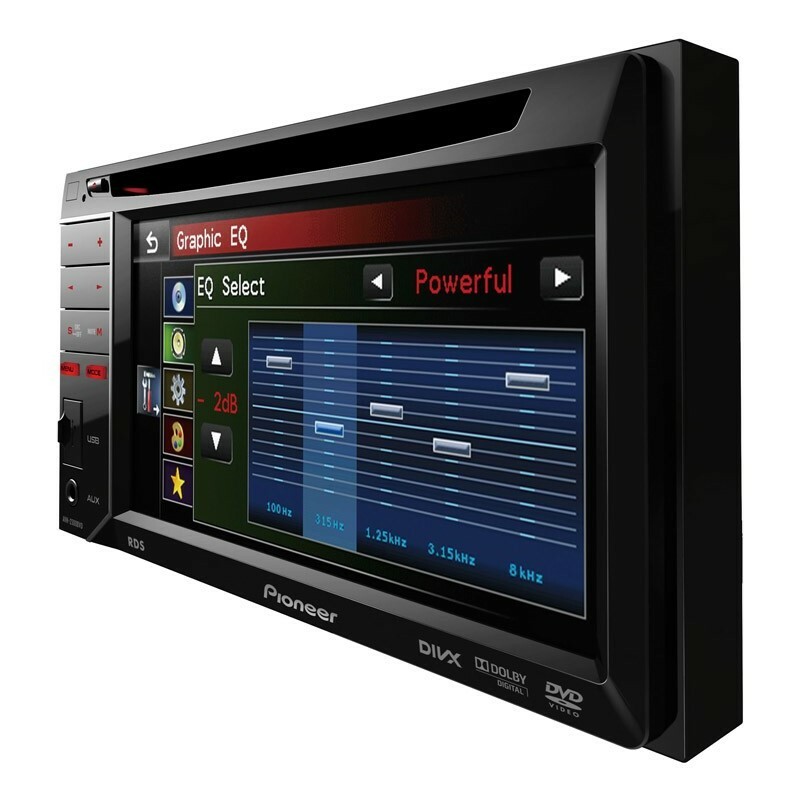 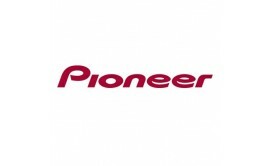 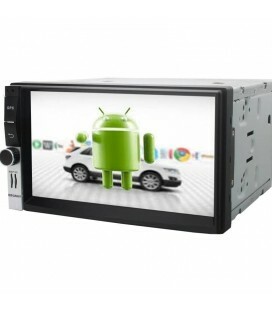 The 5-band Graphic equaliser and crossover function let you match your device to the acoustics of your car. 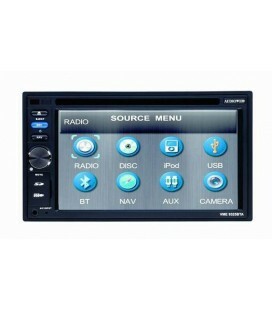 You can personalise the main menu items, background image and button illumination (from a choice of 113 colours). 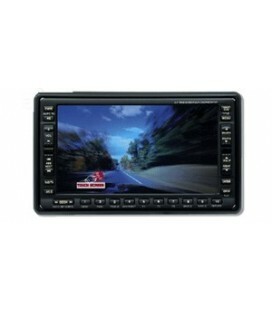 Upscale your system with our optional AVIC-F220 hideaway gps unit for stress-free route guidance across Europe.